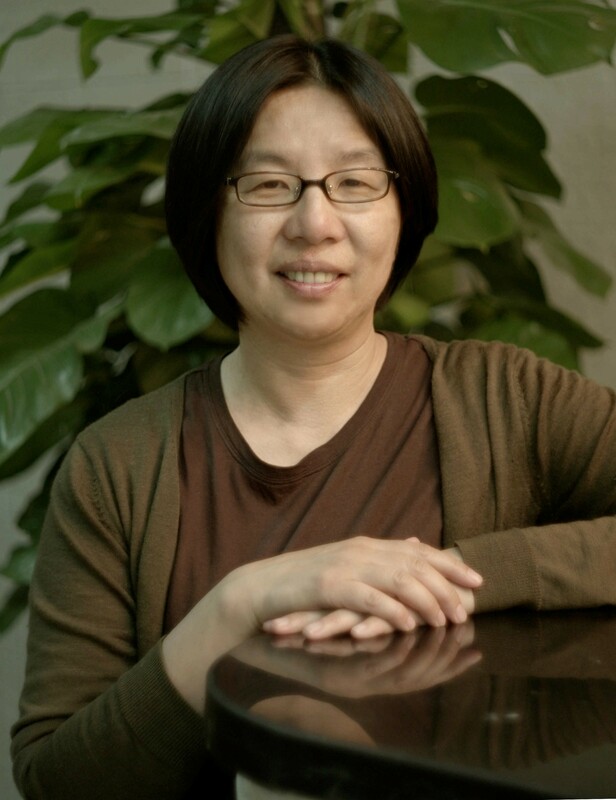 IPAM’s Science Advisory Board member Bin Yu has been elected President-Elect of the Institute of Mathematical Statistics (IMS). The IMS is a leading international professional and scholarly society devoted to the development, dissemination, and application of statistics and probability. Bin Yu is Professor of Statistics, and Electrical Engineering & Computer Science at University of California Berkeley.